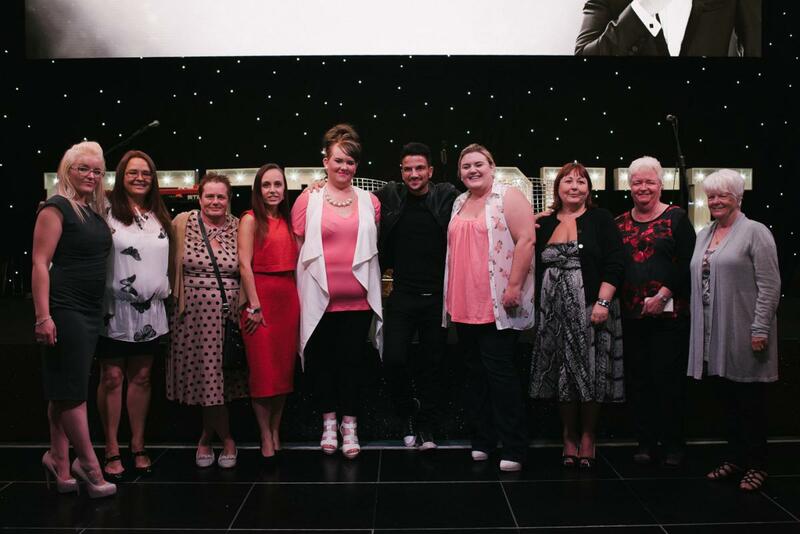 In August 2015, 100 very lucky Wink Players were treated to a luxurious night in a swank hotel in Manchester, which included a delicious dinner and breakfast! 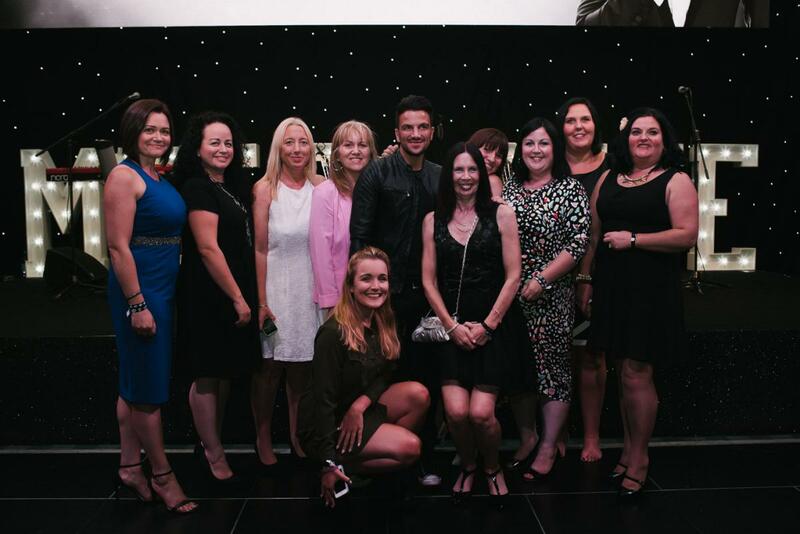 That was just a small part of their special treat – Those lucky players were also treated to an exclusive cocktail party and a spectacular personal performance by the dishy Peter Andre! Needless to say, they were completed bowled over by this incredible opportunity and they enjoyed every minute of it. The players won their tickets by entering various fun raffles & games by Wink Bingo. Competition proceeds were donated to Cancer Research! Peter Andre is no stranger to Wink Bingo. He partnered up with Wink to front various campaigns raising awareness and money for the Peter Andre Fund, which he established following the devastating loss of his brother Andrew to kidney cancer in 2012. The Hearts for Gold campaign alone has raised around £50,000 to date for Peter’s charity. 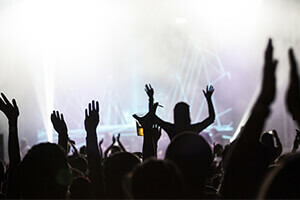 Wink Bingo, along with Joy Gem and all of their sister sites, make a point of giving back and doing their bit for worthy causes such as the Peter Andre Fund. Our services in European Union member states (except for states in which our services are provided under a local license) are operated by Virtual Digital Services Limited, a company incorporated in Gibraltar which is part of the European Union.